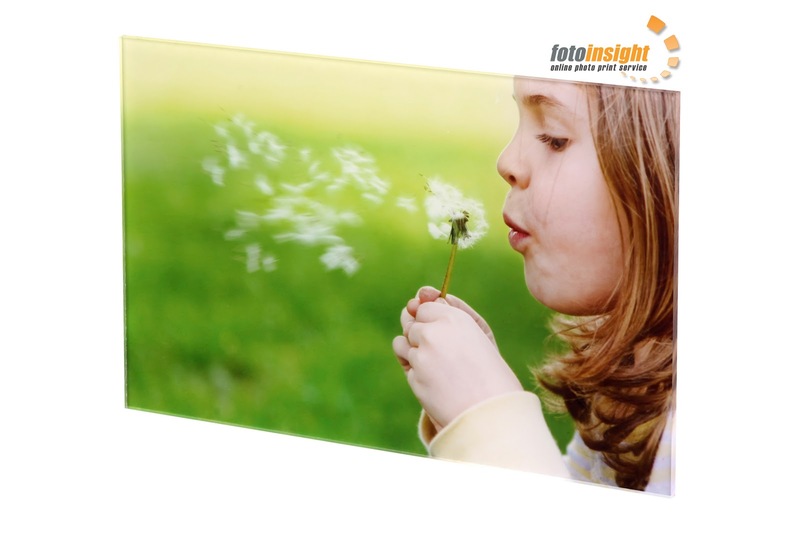 FotoInsight is launching today acrylic poster prints as an additional, high value decorative photo product. Cambridge. 1/2/2011. - Acrylic-Glass Printing is a trend from the world of advertising and art exhibitions that is coming to offices and living rooms. Acrylic Photo Glass Prints are often described as "behind glass print". 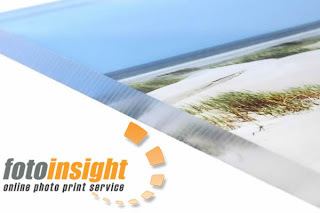 To achieve the highest print resolution, FotoInsight produces the image on real photographic paper and secures it with a special, completely transparent adhesive to a sheet of acrylic glass. FotoInsight’s new acrylic posters do without metal knobs that are needed in less developed acrylic print processes to hold the acrylic glass and print together. As light passes through the side of the acrylic it illuminates the image, giving it additional depth and colour brilliance. This turns digital photographs into highly decorative posters in no time. The standard of digital cameras has improved considerably. Many have good lenses, high resolution and accurate reproduction of the colours in photographs. Who shoots great pictures wants to print some of them to decorate a home or office. Bright colors, high resolution and depth effect are the ideal components for decorative, large poster prints from digital images. These characteristics are combined in the new acrylic photo prints from FotoInsight. The new acryl print enlargements feature brilliant colours and produce a certain plasticity. The thick acrylic plate adds a great quality impression. Users will welcome the fact that the acrylic photos are easy to clean and long lasting. 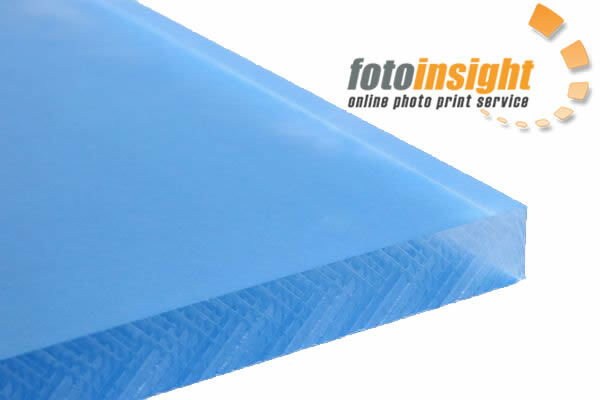 FotoInsight describes the acrylic material used as "top spec Polymethylmethacrylate with a minimum thickness of 5 mm, which offers a higher scratch resistance than other acrylic products." FotoInsight’s Managing Director Klaas Brumann talking about the new acrylic print: "Our new posters behind acrylic glass offer greater dimensional stability, UV resistance and durability. Our acrylic posters are not only stronger but also more resilient." The Premium version available from size 40 x 60 cm is 1 cm thick. This gives it more visual depth than other acrylic prints currently on the market.